Great Performances presents both new works and classics. 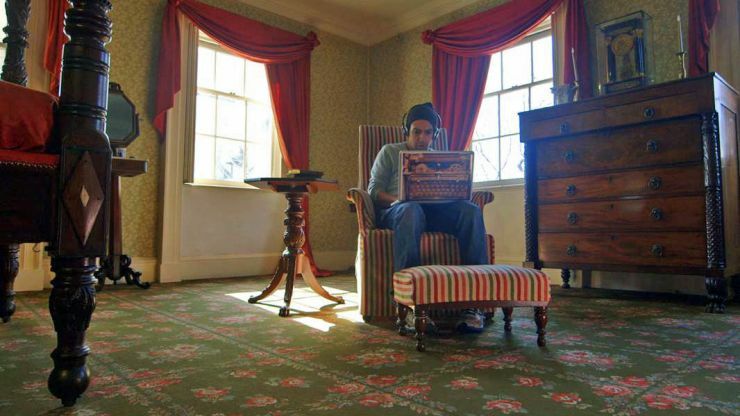 Coming in Fall 2016 is Hamilton’s America, a behind-the-scenes look at the making of the hit Broadway musical. Last fall we enjoyed the vivacious Broadway legend Chita Rivera and the youthful Billy Elliot. 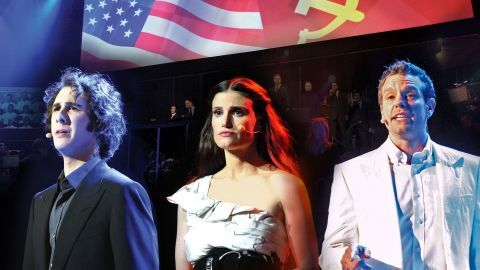 Idina Menzel (Wicked, Frozen) and Adam Pascal (Rent) join internationally renowned vocalist Josh Groban in a spectacular London concert revival of Benny Andersson and Björn Ulvaeus’ 1986 cult musical Chess, with lyrics by Tim Rice. 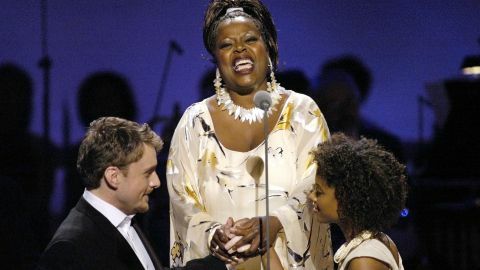 Carnegie Hall presented a magnificent concert production with a dream cast headed by Reba McEntire, Brian Stokes Mitchell, Jason Danieley, Lillias White, and Alec Baldwin. 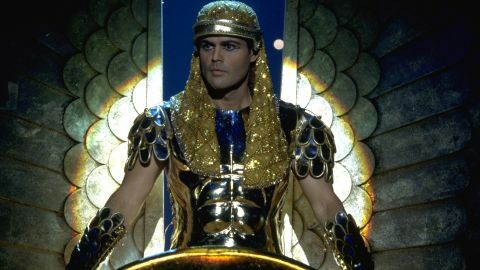 Andrew Lloyd Webber and Tim Rice’s enduringly popular musical favorite “Joseph and the Amazing Technicolor Dreamcoat” comes to television in a production starring Donny Osmond, Maria Friedman, Richard Attenborough, and Joan Collins. He's Got Rhythm: Robert Fairchild Talks "An American In Paris"
Lin-Manuel Miranda’s Broadway blockbuster (and perpetually sold-out) Hamilton has made history with 16 nominations, beating out the previous record of 15 nominations held by Billy Elliot (2001) and The Producers (2009). Highlights of the Grammy Awards broadcast on February 15 will be a performance by Lin-Manuel Miranda and the cast of Broadway's Hamilton, a tribute to the late David Bowie by Lady Gaga, and another chance for Tony Bennett to win for Traditional Pop Vocal Album.